Un poco de lectura sobre Yimou y otro poco sobre la época en la que está ambientada la película. 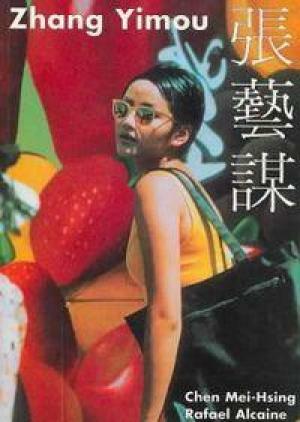 Ranging from 1988 to 1999, this book includes interviews with the acclaimed Chinese director of such films as Red Sorghum (1987), Shanghai Triad (1995), and Not One Less (1999) and the trilogy Ju Dou (1990), Raise the Red Lantern (1992), and The Story of Qiu Ju (1992). 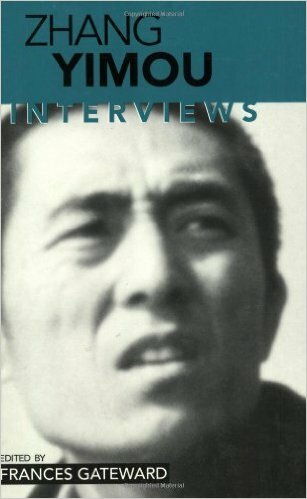 Several of these interviews appear in English for the first time. 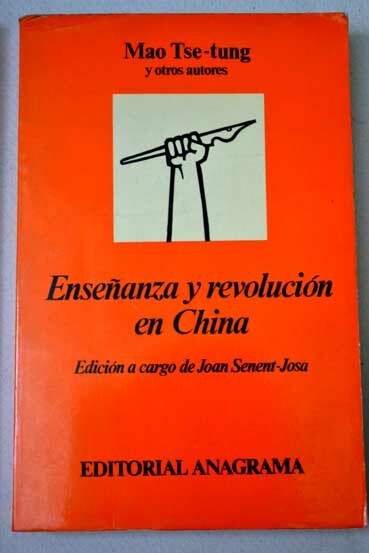 Some come from Chinese-language periodicals, and a few have never been published until now. In these conversations with such notable critics as Michel Ciment, Robert Sklar, and Tam Kwok-Kan, Zhang Yimou discusses all his films and speaks candidly about his work both as a cinematographer and an actor. Certain topics-the symbolism in his use of color, the use of women protagonists in most of his films, his working relationships with the Taiwanese filmmakers Hou Hsiao-Hsien and Edward Yang-emerge many times in the interviews. He shows strong interests in literature and film adaptations of texts. Zhang speaks too of his work with the actress Gong Li and of her roles in six of his films, most of which depict the role of a woman living in feudal patriarchal society. Perspectives of Chinese Cinema is a revised and much expanded edition of a pioneering work, bringing together the best of contemporary critical writing on Chinese cinema from an international range of distinguished contributors. It offers a broad and revealing view of Chinese cinema past and present, with particular emphasis on films of the new wave, "Fifth Generation" directors such as Yellow Earth and Red Sorghum, and on the political and economic struggles they face. Perspectives of Chinese Cinema is a revised and much expanded edition of a pioneering work, bringing together the best of contemporary critical writing on Chinese cinema from an international range of distinguished contributors. It offers a broad and revealing view of Chinese cinema past and present, with particular emphasis on films of the new wave, "Fifth Generation" directors such as Yellow Earth and Red Sorghum, and on the political and economic struggles they face. 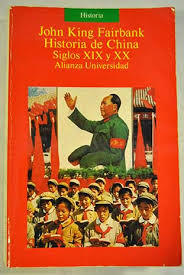 Edición en español de la historia contemporánea china del estadounidense John King Faribank, reputado orientalista de la Universidad de Harvard hasta su retiro en 1977. Destacan especialmente sus capítulos sobre el embate colonialista sobre el Imperio del Medio en la segunda mitad del siglo XIX y la difícil transición desde una monarquía milenaria hasta uno de los regímenes comunistas más despiadados de la historia.